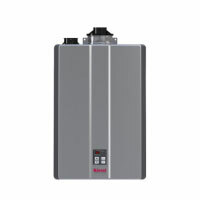 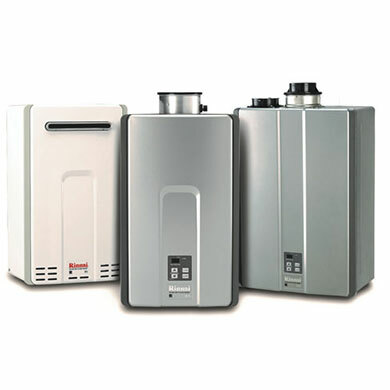 Hot Water Now offers the broadest array of boiler systems in the area. 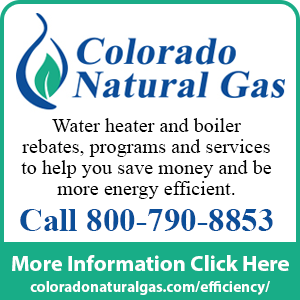 Whether you need the traditional reliability of American made Cast Iron gas boilers, or the latest high efficiency gas boiler systems, we have the experience and support necessary to help you make the right choice. 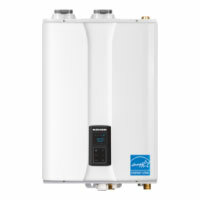 The fastest growing segment in hydronics today is high efficiency modulating water boilers. 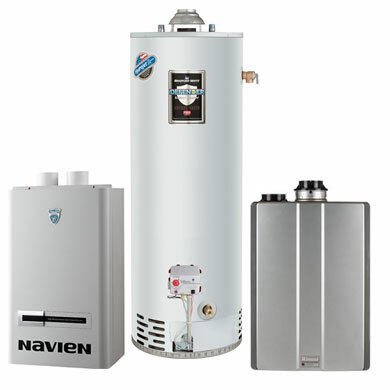 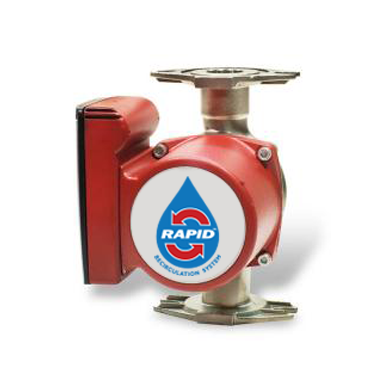 Based on technology first used in Europe and the Far East, these products are generally light weight, space saving, and utilize advanced control and operating systems.